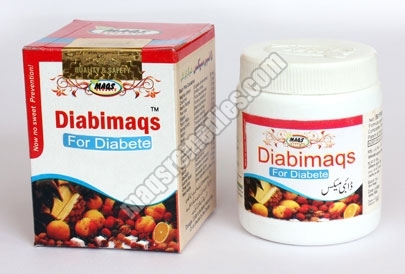 Backed with experience, we are actively engaged in manufacturing, supplying and exporting the superior range of Anti Diabetic Medicines, such as Diabimaqs Pills etc. 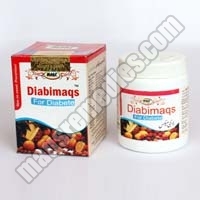 These Anti Diabetic Medicines are hygienically formulated with the right blend of quality certified materials. The 100% compliant Anti Diabetic Medicines are packaged by our teams meticulously to protect from any adulteration. For reasonable pricing and timely delivery, turn to us.